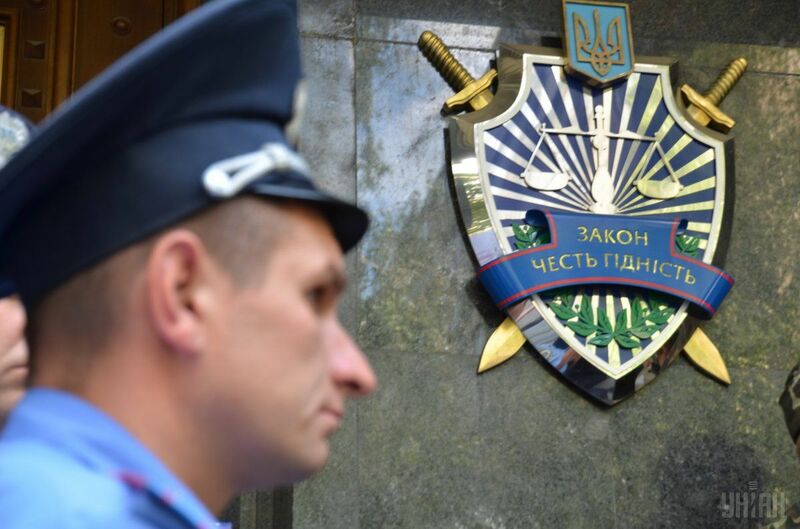 Prosecutor General of Ukraine Yuriy Lutsenko has signed a decree "On urgent organizational measures to appoint staff of the General Inspectorate," the press service of the Prosecutor General's Office (PGO) reported. Deputy Prosecutor General Anzhela Stryzhevska and former U.S. Federal Prosecutor and Assistant U.S. Attorney of the U.S. Attorney's Office Economic Crime Unit Bohdan Vitvitsky were present during the signing of the document. "Today we summarize the results of the preparatory stage of establishing the PGO's General Inspectorate. The body will oversee the legality of actions undertaken by prosecutors and investigators of the whole prosecution system and will begin its activity from scratch," Lutsenko stated. The contest commission comprises seven people, five of whom are representatives of the general public. Lutsenko suggested that Vitvitsky apply U.S. practices while interviewing candidates. "I would like you to create a truly independent and highly professional agency," Lutsenko remarked. "The competition includes a voluntary IQ test and a test to check knowledge of legislation. Candidates with the best results will be called for a job interview," Ukraine's prosecutor general noted. The salaries of the General Inspectorate employees will be twice as high as those of the prosecutors, Lutsenko declared. "Applications will be accepted during the period from August 10 to September 10. The commission, chaired by two good officers, will launch its activity from September 10," Lutsenko stated. Read alsoNABU threatens to use own task force if its work blockedThe deputy prosecutor general added that the order will be published on the PGO's website, and the commission tasked with selecting the candidates for the General Inspectorate will constantly provide information on its meetings. Information related to the applicants for the positions will also be communicated.